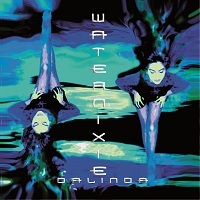 Waternixie is now available to buy on many digital music stores including iTunes. Click the button below to be taken to iTunes to preview and buy Waternixie. Further exploration of the blue. Older, wiser, deeper blue. Avaialble to buy on iTunes.